Australia’s biggest cities reported another drop in housing prices in October, as home values fell once more. Depending on where in Australia you’re watching the property market and what you’re planning to do, the news could be either good or bad. 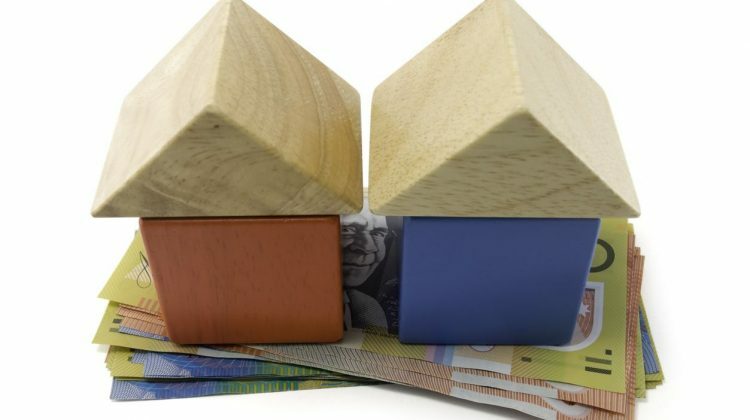 If you’re a first home buyer in Sydney, Melbourne, or Perth, you might actually like news that Australia’s housing market is still losing value, which investors would call less than positive. That’s the news from CoreLogic, which saw dwelling values drop across the country for the month of October, something Head of Research Tim Lawless attributes to “tighter credit conditions”. “The latest results take the annual decline across the national index to 3.5%, signaling the weakest macro-housing market conditions since February 2012, with our hedonic home value index reporting a 0.5% fall in dwelling values nationally in October,” said Lawless. Across much of the country, housing prices have fallen slightly, with both Sydney and Melbourne dropping 0.7%, while Perth fell a little more at 0.8%. Cities such as Darwin, Canberra, and Brisbane managed to remain the same with no change registered in CoreLogic’s index, while Adelaide and Hobart managed to improve ever so slightly at 0.2% and 0.9% respectively. While Sydney’s biggest cities aren’t having the best of times, CoreLogic has found that regional Victoria is showing strong growth conditions, as is regional Tasmania, too. “With such broad-based weakness in housing market conditions, it’s clear that tighter credit availability is acting as a drag on housing demand and impacting adversely on the performance of housing values across most areas of the country,” said Lawless.